One of the last items left on a brides to do list quite often will be decorations for the wedding reception. It can also be something that is over looked when budgeting for the wedding, which means no or little money left for the this important event. What’s a bride to do? Here are 5 simple low budget do it yourself ways you can decorate a reception for under $50 that will take very little time. 1-For that vintage look that is so popular right now, buy some mason jars and fill them with similar flowers from your wedding. If you want to be a little more decorative you can try spraying you mason jars different colors. There are several sites online that will show you how to do this. At Knight’s we also carry several lots of mason jars that are tinted in the more trendy color palates. 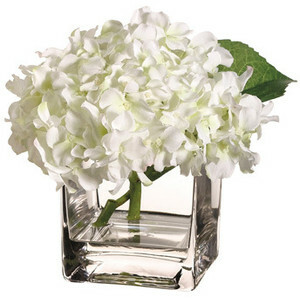 3-Adding a single flower to a cube vase can really add a touch of elegance to a reception, especially if the flower is something exotic or has a high perceived value like a hydrangea, open rose or lily. 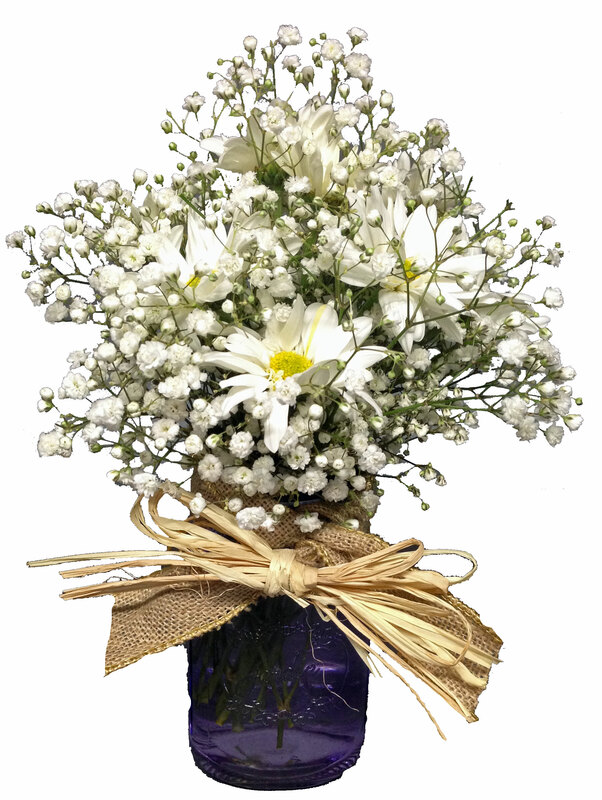 Check our shop for some incredible deals one single stem flowers. 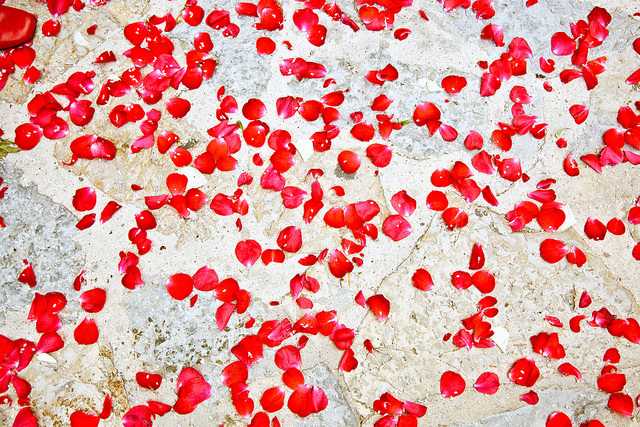 4-Spread rose petals over the tables. Simple but effective way to give your tables a little pizzaz. At Knight’s we sell a box of rose petals for only $10 in any color. 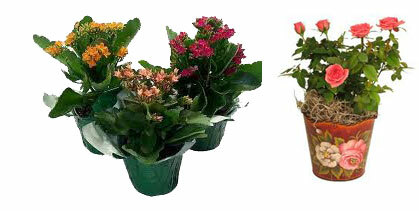 5-Buy some 4″ plants like rose plants, kalanchoes or other blooming or foliage plants that are in season and place throughout your tables. These are just a few of the ideas for simple, inexpensive ways a bride can transform her reception into trendy setting without breaking the bank. 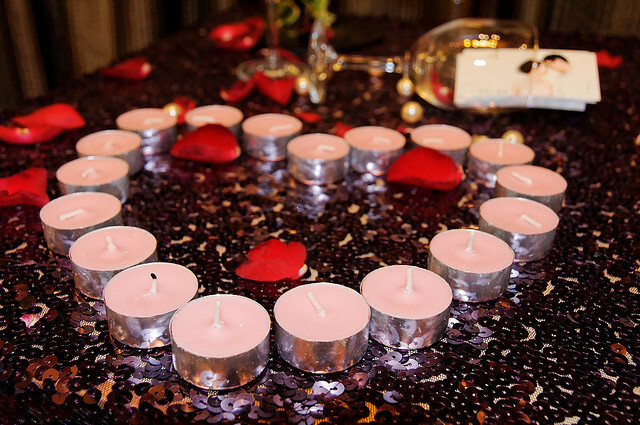 At Knight’s we have lots of ideas to help budget minded bridal couples have a trendy, fashionable wedding. Check us out!